HGM Liftparts is not an authorized GE distributor. HGM only sells aftermarket and replacement parts, some of which are GE brand. HGM Liftparts is a leading supplier of quality forklift truck replacement parts and aftermarket accessories, including GE replacement parts for electrical components. 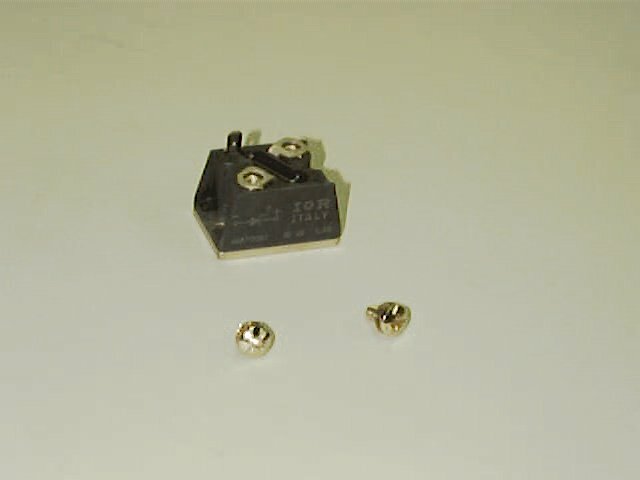 Our products are high-quality, non-OEM replacements at exceptional prices. Take a walk through our GE replacement parts in our comprehensive online catalog, or execute a custom search using our Forklift Part Number Search for filtered results. We'd be more than happy to help you find just what you're looking for! Simply fill out our online Price Quote Request Form for GE Forklift Replacement Parts and we'll get back to you quickly. HGM carries a large volume of GE Replacement Forklift Parts for many forklift and lift truck brands and applications. Give us a call at 1-800-446-6828 to speak to a live, knowledgeable representative. HGM stocks Discount Forklift Parts, forklift replacement parts and accessories for all major brands and manufacturers of forklifts, lift trucks, walkies, stackers and more. Call us or search our online catalogue for details about the many replacement contacts and contactor kits we carry, including one, two, three and four pole contactors. We're all about quality GE replacement motor parts for all makes and models of forklifts. Search our extensive online inventory or give us a ring today! Looking for replacement GE cards? You got 'em! HGM stocks quality, replacement cards at lower prices than OEM. Yes, we have replaement GE motor controllers too! If you need help finding the right replacement part for your forklift, we're more than happy to help. 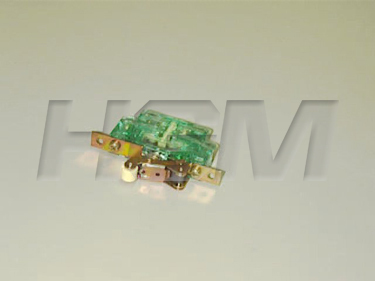 HGM carries a wide variety of GE replacement switches for all brands and types of forklifts and lift trucks. Call us if you can't find what you're looking for. Review our entire inventory of GE electric components for all makes and models of forklifts or search for a specific GE forklift part using our Forklift Part Number Search. Request a Quote for ANY GE Forklift Truck Replacement Part... CLICK HERE!